Get The Bluebelles to Edinburgh Fringe 2019! 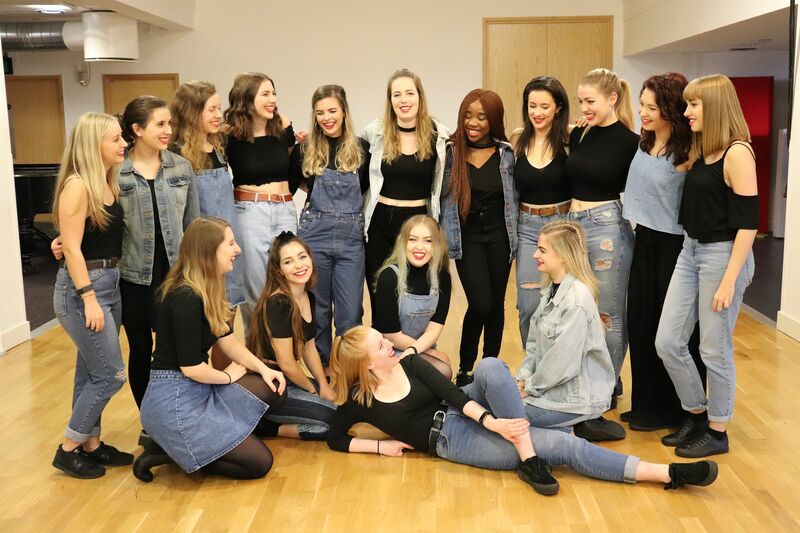 The University of Exeter's jazziest A Cappella group are returning to the Edinburgh Fringe Festival for a fifth year and we need your help! Get The Bluebelles to the Fringe! The Bluebelles are back, and better than ever! Following a jam-packed year including competing in an international competition, a sell-out show in Edinburgh in 2018, and the release of their first ever EP, The Bluebelles return to the Fringe for their FIFTH year running to bring you an awards show with a twist! HOWEVER we cannot do this without your help. We’ve set an ambitious target this year of £2000 to help go towards the costs of putting on a show at the Fringe Festival and we would be so grateful for any donations. 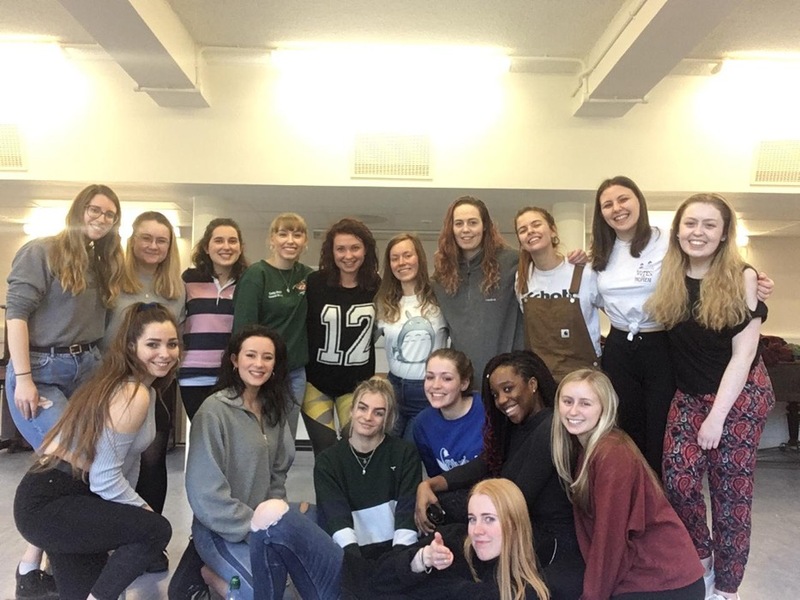 The show has been planned, the choreo is being learnt and the songs are being arranged- but we need you to help us in the final step of fundraising! This summer, join the girls for a fabulous night of glitz and glam as we celebrate each of our members in an awards show like no other. We’ll be singing and dancing and riffing our way through some brand-new tunes, all the while getting to know more about what makes each Bluebelle so special and so important to our tight-knit group of doo-wopping, hip-bopping a cappella-loving girls. So don your most fabulous outfits (black tie not compulsory!) as the Bluebelles cordially invite you to: NOTEWORTHY! Prepare for awesome a cappella covers of artists from the likes of Pixie Lott to Madcon, and Olly Murs to Elvis Presley- guaranteed to keep your toes tapping all night long! Hailing from the University of Exeter in Devon, The Bluebelles arrange all their own music, resulting in a truly unique show. Founded in 2013, the girls are known for their cheeky personalities, tight harmonies and infectious rhythm, so expect modernised classics and classic twists on recent chart hits. “Classics were viewed fondly through jazz tinted eyes, by a cast who seemed to respect and love every note they sang, and it sounded fantastic” Tristan Gatward (Exeposé) on the Bluebelles’ 2015 performance of ‘Get Jazzy On It’.